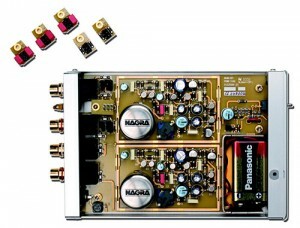 Donâ€™t be fooled by the diminutive size because this transistor based phono amplifier uses a fair slice of the technology developed for Nagraâ€™s valve phono preamps. Ingeniously powered by a 9volt battery, the BPS is so, so quiet but as soon as the music starts it really swings into action. This is such a beautiful object of Swiss precision, youâ€™ll marvel at the circuits when you open it up to change the numerous cartridge settings and marvel even more when you switch it on. 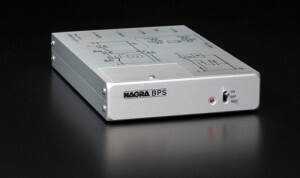 Iâ€™m a huge Nagra fan, and I feel that they just get everything right. The BPS is such a joy to listen to, the music it produces is enchanting which is just the word that kind of sums up the BPS itself.